Balloon decorations for a large outdoor area. 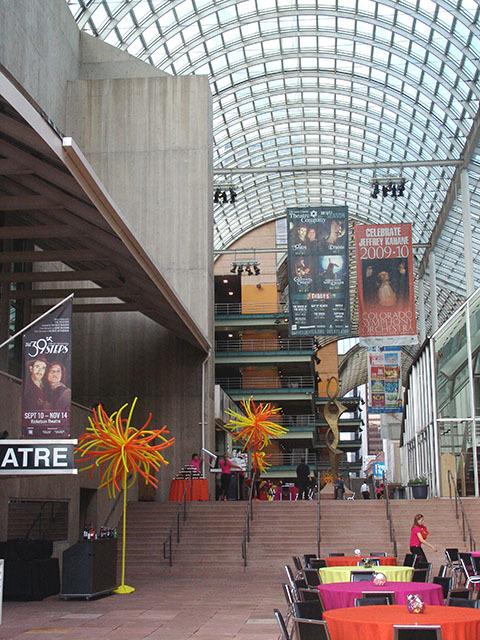 We recently decorated an event at the Denver Performing Arts Center. We used these large balloon kooshs to add all kinds of fun to this party. 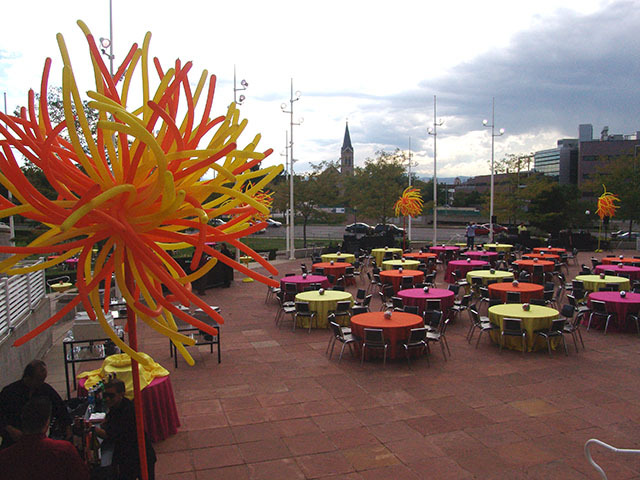 We can decorate any party in the Denver metro and Front Range area.